Registration is open. Please register by clicking here. See our Dorkfest website and Facebook page..
Ian (summerskimo), Andrew (caliagents) and I have been working behind the scenes to bring this incredible event back. 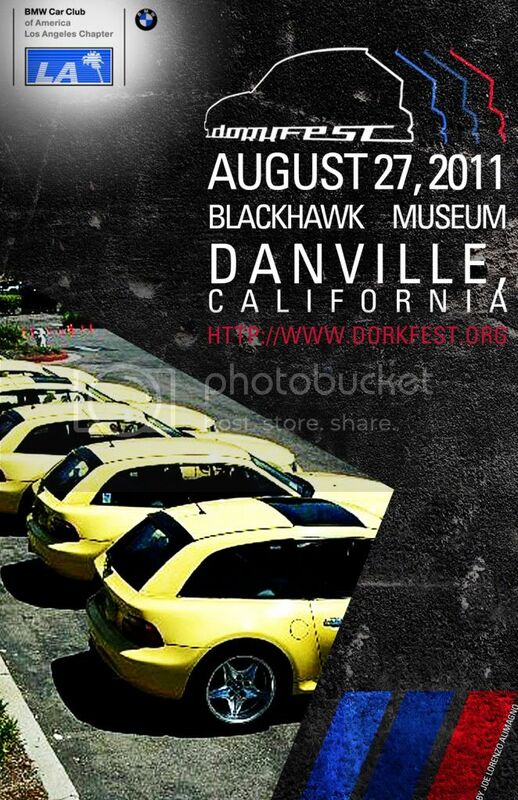 Briefly, the date is Saturday, August 27, 2011; the location is the Blackhawk Museum in Danville, Northern California; and the purpose is to bring M/Z3 Coupes and their owners together. Last edited by robrez; 06-24-2011 at 01:23 AM. I must not buy a coupe!!! In. Thanks guys, it'll be great! Keep in mind that the planning has just begun. Thankfully, a couple NorCal folks have already stepped up with input on hotels, restaurants, and drives. I'd also like to hear from people who went to the prior Blackhawk Dorkfest meet, to find out what they liked most about the event. We planned Dorkest to coincide with the Indy Grand Prix weekend at Infineon Raceway. Either Saturday evening or Sunday morning, we will caravan to the Sonoma (one hour south) to attend the Sunday race. So, I'd like to some feedback from folks in Sonoma area about hotels and restaurants. Thanks in advance. Last edited by robrez; 04-05-2011 at 12:52 AM. I'll try to be there/bring the coupe -- she's track-only this year. 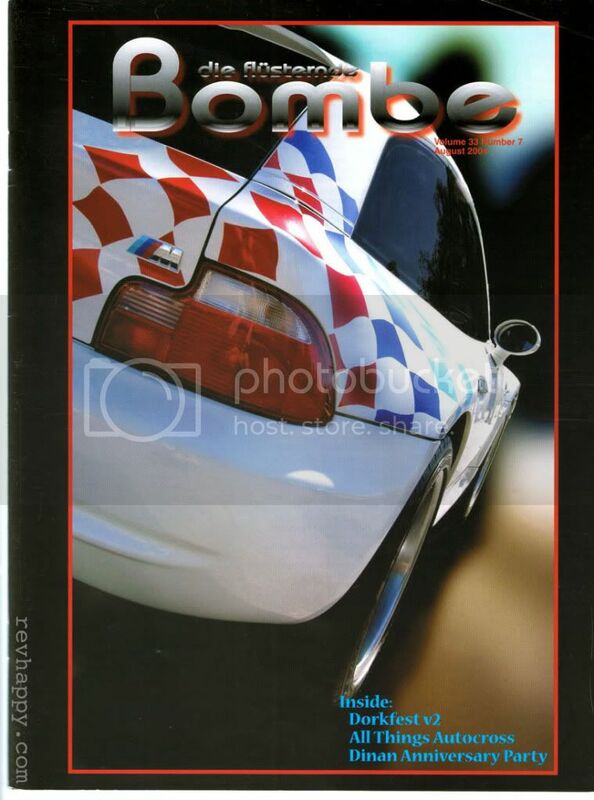 Coupe guy - "Z3 drive, eh? Can coupes come?" Roadster guy - "Of course, everyone is invited!" Roadster guy - "Coupe event, eh? Can us roofless guys join?" Coupe guy - "No, roadsters are for girls." I've been thinking about this for a while wondering about doing it in Vegas. I haven't had the time or know how to arrange something of that scale. I'm stoked that you guys are doing this. I'd love to drive the Coupe out and meet a bunch of Coupe fanatics in person. I'll have to figure out the logistics on that. "I don't know the key to success, but the key to failure is trying to please everybody.."
Yeah, I hear you, but remember that Ian and I also helped to start ZRally and we will be involved with future ZRally events. But we couldn't let Dorkfest just fade away, especially with all the new coupe fanatics out there. 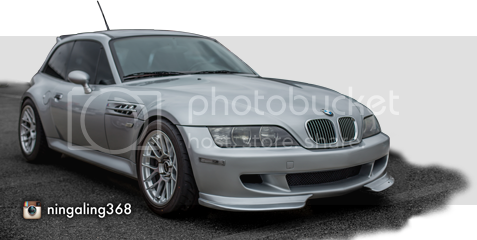 2000 M Coupe, '05 Legacy GT, Rotax kart! Haha.. Love the way coupe folk are so separatist. I like convertibles (especially when they are tastefully modified - e.g. jbrannon's car) - not all us guys are this way. I can honestly tell you that Rob, Ian and Andrew are not coupe "separatist" like some of the other members here. I know all three pesonally, and although they would love for nothing more than to get me into a coupe (I'm a coupe guy at heart), they respect me for who I am and the cars I drive. They've (unofficially) kept me in the "loop" as far as taking over Dorkfest and how they should go about it, even though I'm not a coupe owner. I haven't had much say in it, but I did tell them that since it was a coupe only event before, it should continue as such. 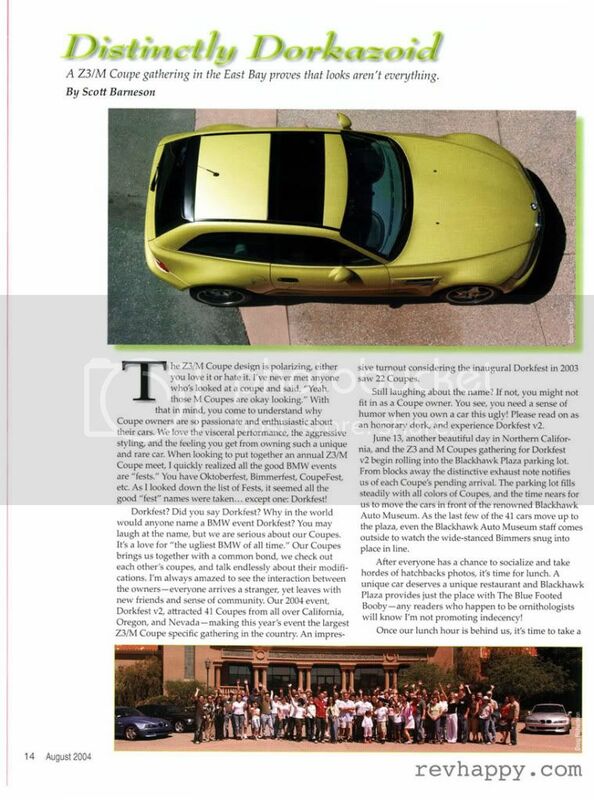 With that being said, ZRally is one of the best organized car "gatherings" I have ever had the pleasure of attending. 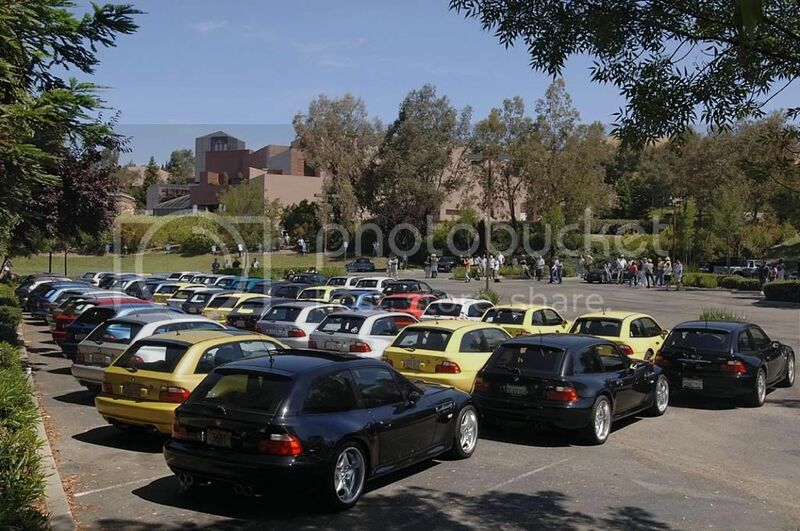 If ZRally is an indication of how the new Dorkfest will be, it's going to blow away any previous Z/M coupe gatherings! 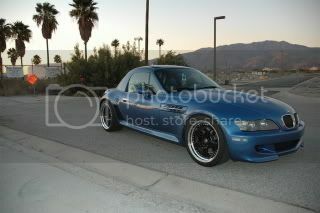 I may have to get a coupe sooner than later just to go! PbFut, AlFut and FrankenCoupe will be there to rep the go fast, who cares what it looks like, faction. One year we all did a fairly large caravan coming back to LA. We had 8 or 9 of us rolling down I5 together. There was a Dakar yellow from Phoenix that I remember using my couch to hold over for the night on his way home. I crashed on Mark Hanson couch one year. I’ll volunteer to coordinate the southern route caravan. Hotels in that area are not cheap. So if anyone has a hotel connection for us out of towners, we would appreciate it. Last edited by PbFut; 04-05-2011 at 10:50 AM. 18000 San Ramon Valley Blvd. Last edited by robrez; 04-05-2011 at 11:08 AM. Alright! Dorkfest revived. I'll be there. I'd love to come but the timing doesn't work. I have very few commitments that far out but my wife's birthday is one of them. And what a wonderful way to spend her birthday, a weekend away in California's beautiful Bay Area!